Fall is the perfect time of the year to take a look at fall knitting patterns and plan your next makes. 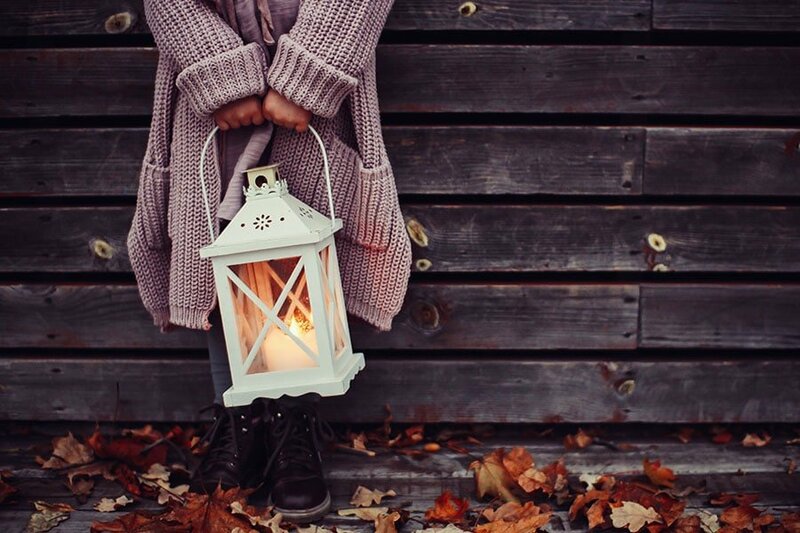 When fall comes around, it’s time to get out your knitting needles to make something warm and cosy to wear! Some of you (like me) might still knit and crochet during the summer months, preferring to work with cotton and lighter yarns. But when fall arrives – the chunky yarns come out and new sweater patterns, scarf patterns and hat patterns are soon on the needles. Getting all cosy in the chilled air is easy when you have a hand-knit scarf or hat to keep you warm. Wearing handmade knitwear is not only trendy but fun for you to make and show off! 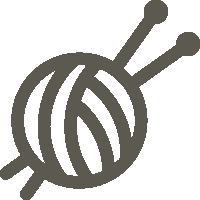 If you are a knitter – there are so many great oversized sweater knitting patterns – take a look at this post and find something you can make for fall. 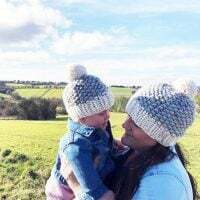 There are also many hat knitting patterns that are perfect for fall and winter that you can easily make yourself. Make this cosy looking red berries shawl with a free pattern designed by Ann Weaver from Red Heart. 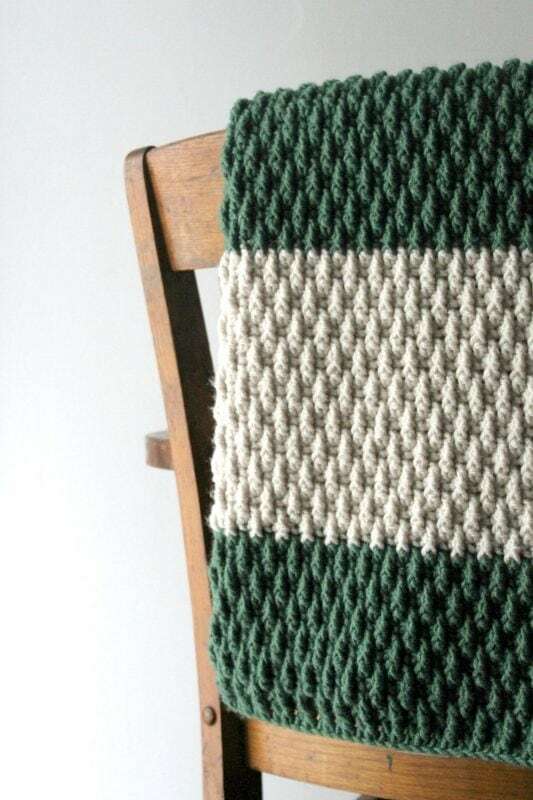 Make this gorgeous Alpine blanket with a free pattern from Yarn Hook Needles. This looks like such a warm and cosy fall blanket for baby to cuddle up in! Make a chunky cable cardigan with this free pattern from Yarn Plaza.com. 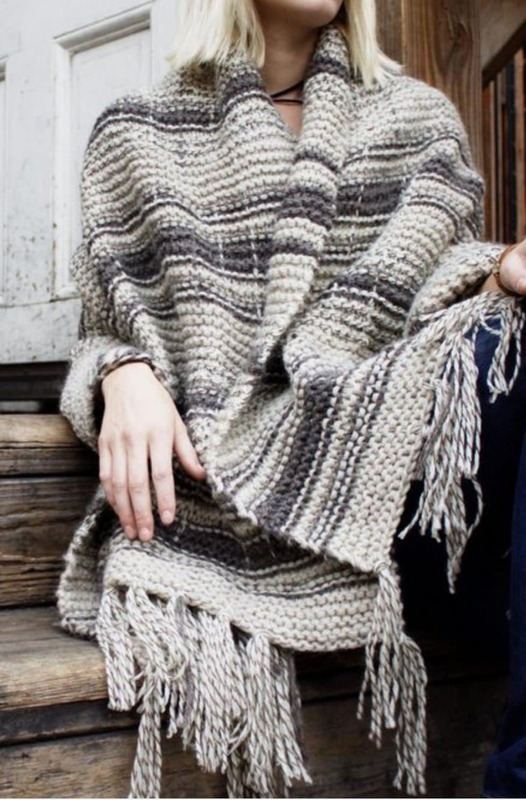 Made with Rico creative twist yarn this pattern looks perfect for those crisp autumn days! 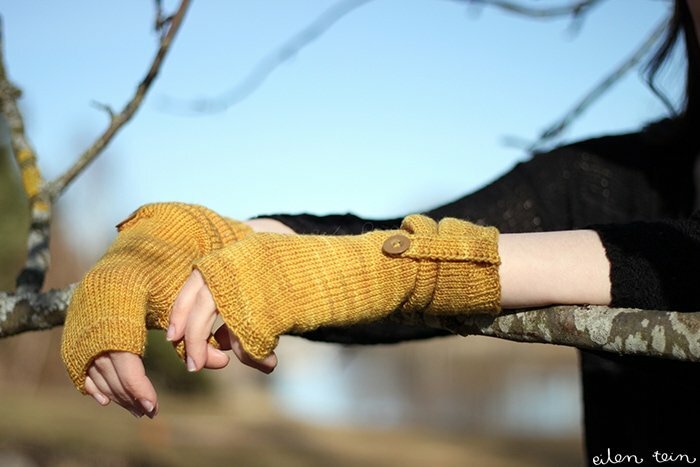 Make yourself some fingerless gloves with this free pattern from Eilen Tein. 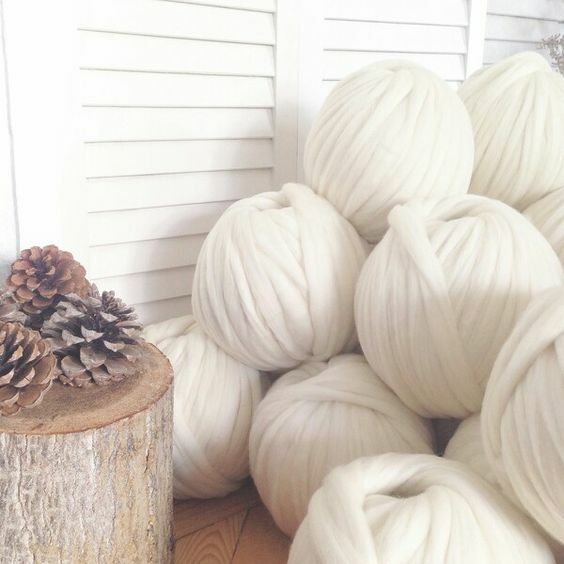 When you get onto the pattern page – scroll down for the English version of the pattern. 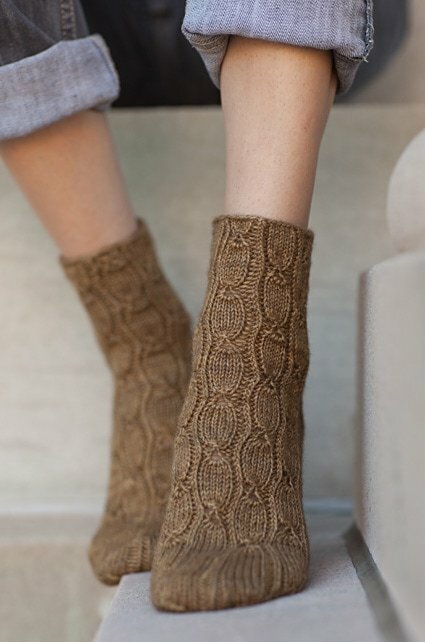 Make these intricate socks with a free knitting pattern designed by Hunter Hammersen on Knitty. These socks look like an intermediate pattern – with detailed work included. 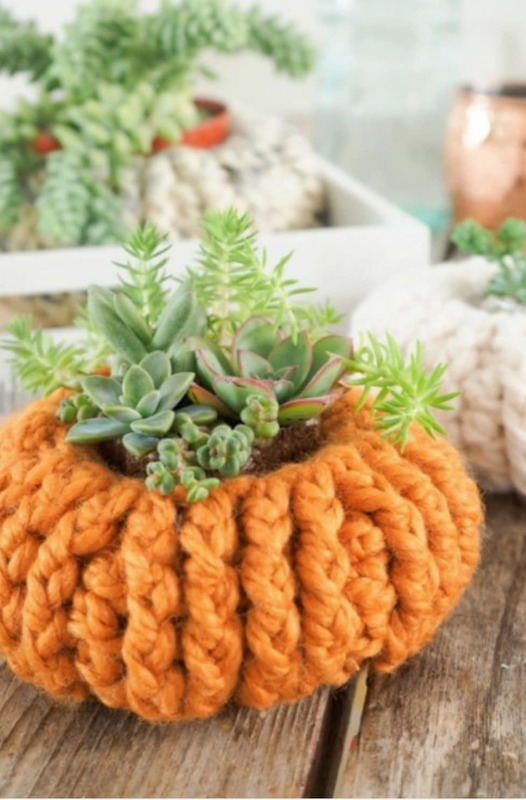 I hope you have enjoyed this roundup of fall knits and have found a new project to make!